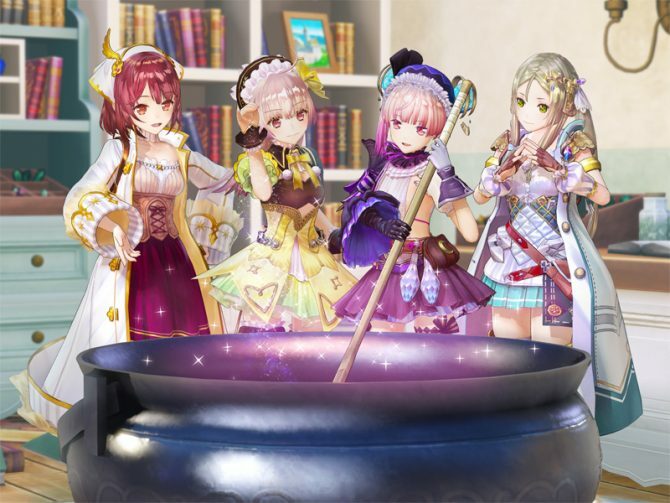 Atelier Lydie & Suelle: The Alchemists and the Mysterious Paintings gets new assets from Koei Tecmo, showing the alchemy system and characters. 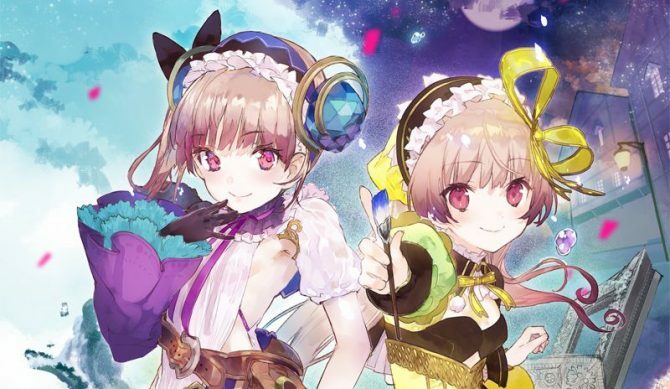 Atelier Lydie & Suelle: The Alchemists and the Mysterious Paintings will not include English voice-overs when it'll release in the west in March. 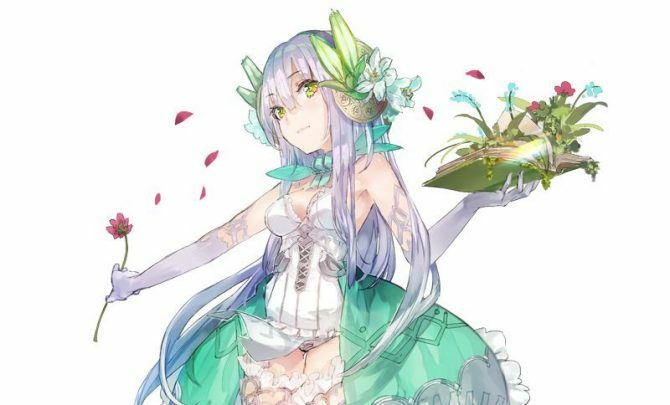 Atelier Lydie & Suelle: The Alchemists and the Mysterious Paintings shows off the new synthesis system by making a basic jelly. 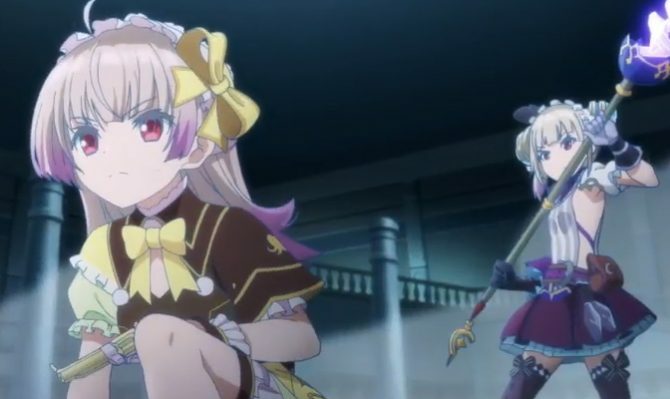 Atelier Lydie & Suelle: The Alchemists and the Mysterious Paintings shows off character scenes and battles in new promotional trailer. 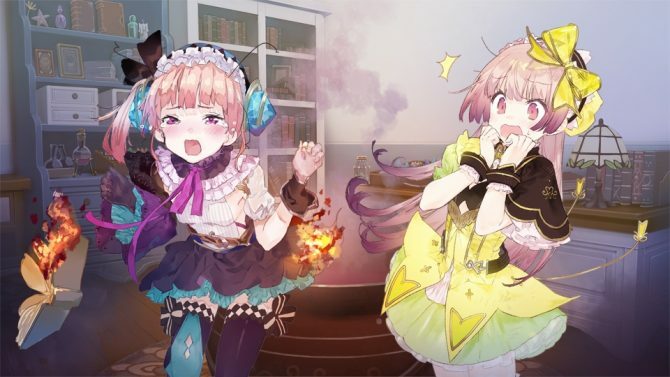 Atelier Lydie & Suelle: The Alchemists and the Mysterious Paintings gets a brand new batch of screenshots showing characters from past games. 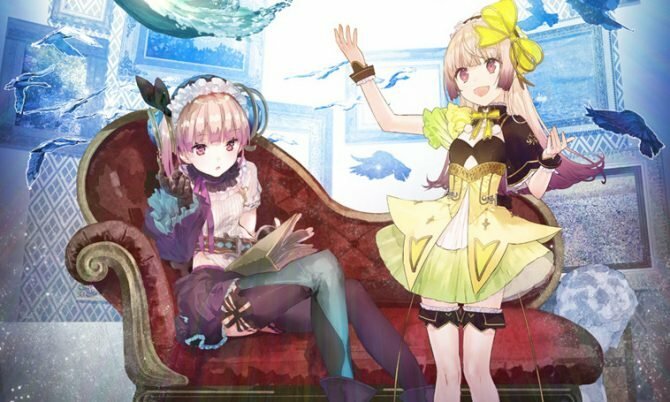 Gust shows some comparisons between the multiple versions of Atelier Lydie & Suelle: The Alchemists and the Mysterious Paintings, running on PS4, PS Vita, and Switch. 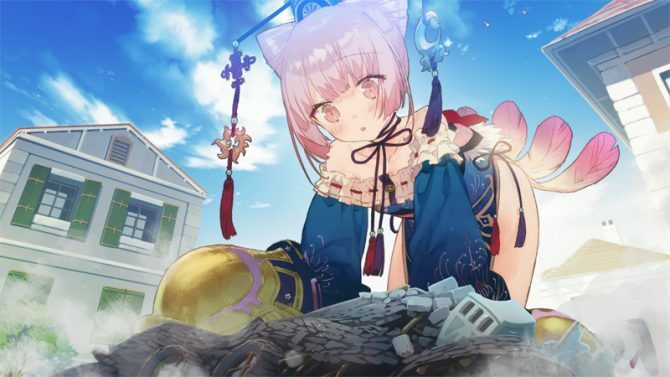 Like most Sundays, Gust released another large gallery of screenshots of its new JRPG Atelier Lydie & Suelle: The Alchemists and the Mysterious Paintings. 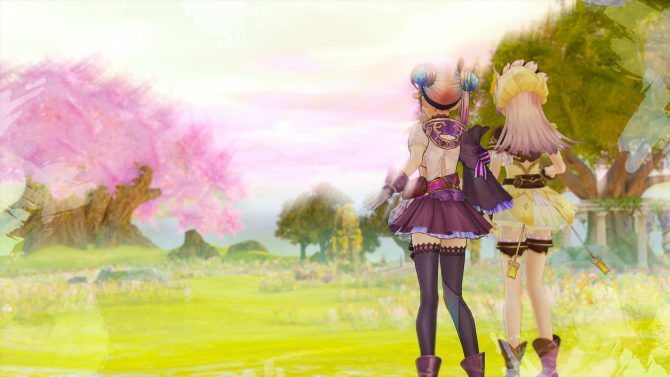 Gust showcases more lovely gameplay of its upcoming JRPG for PS4, Switch and PC Atelier Lydie & Suelle: The Alchemists and the Mysterious Paintings. 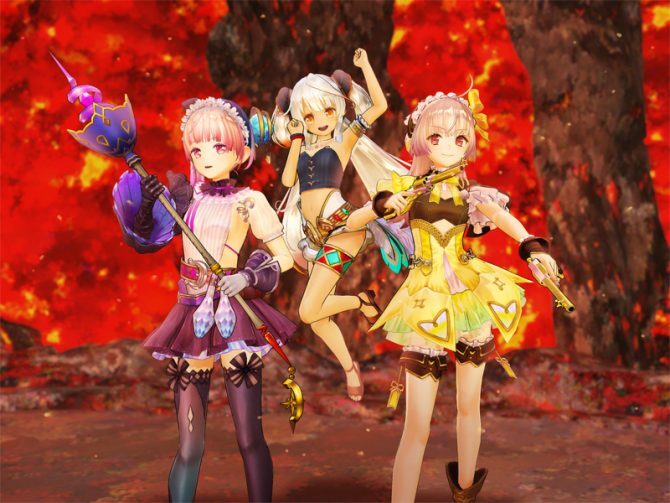 Atelier Lydie & Suelle: The Alchemists and the Mysterious Paintings continues to evolve the Atelier series as seen in the debut gameplay reveal. 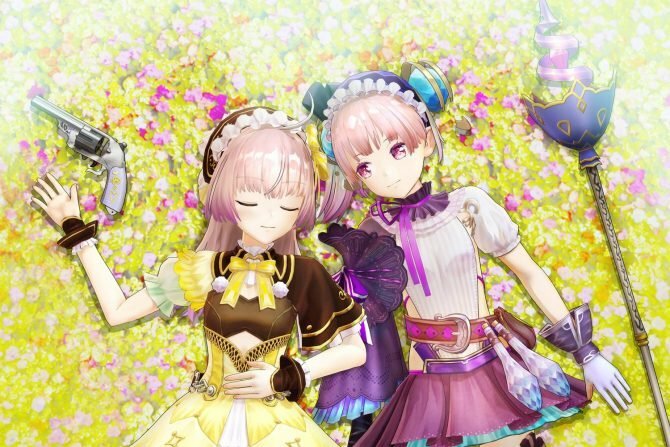 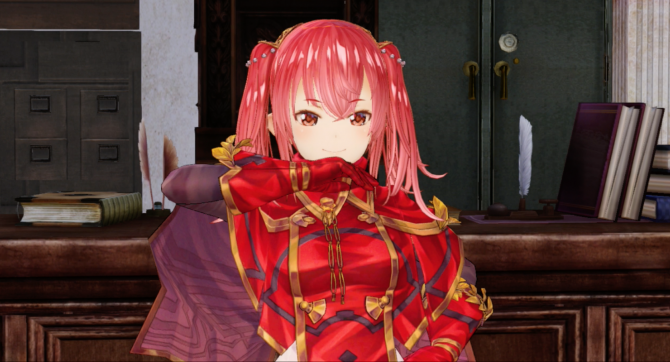 In this week's Weekly Famitsu, Atelier Lydie & Suelle: The Alchemists and the Mysterious Paintings received some new details and screenshots of returning characters and battle sequences.